Red Heart With Love Yarn is the softest skein of yarn that money can buy. When you touch it, you can just imagine wearing the softness on your skin. 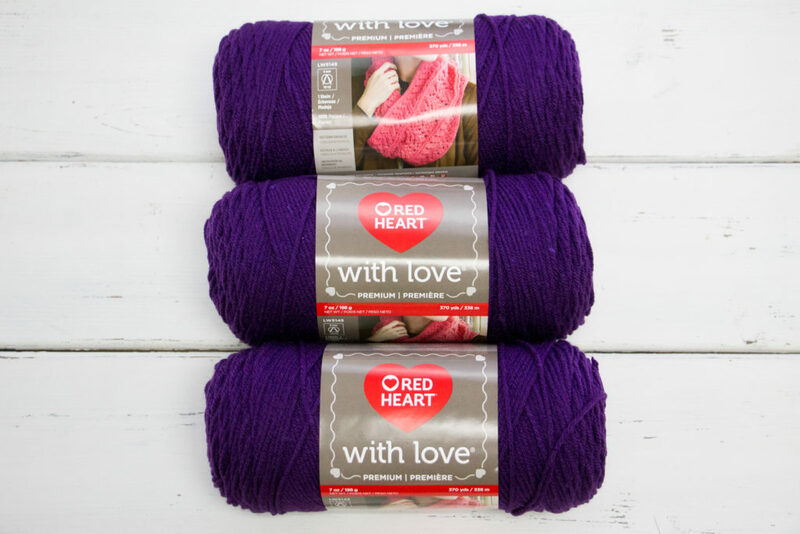 Enter for a chance to win 3 skeins of With Love in Aubergine. The deadline to enter is February 3rd, 2019 at 11:59:59 PM Eastern Time. I love working with yarn!